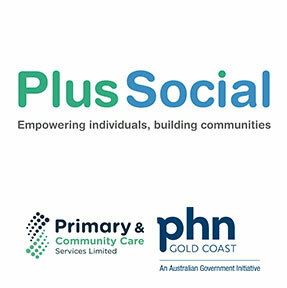 From 1 July 2018 the new Plus Social program launched on the Gold Coast for people with severe mental illness. The after hours drop-in service at The Hub in Mermaid Beach is open 6pm-10pm weekdays and 11am-10pm weekends for new and existing clients of Plus Social. Address: 2580 Gold Coast Highway, Mermaid Beach QLD 4218.